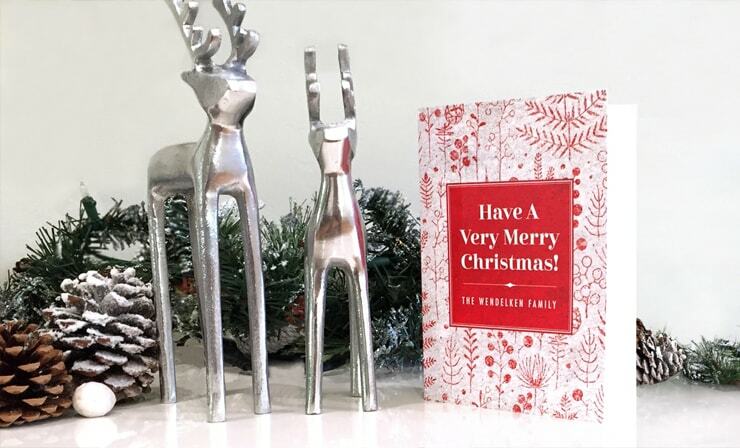 Traditional sized Greeting Cards for sending Seasons Greetings and Birthday Wishes to clients and friends. 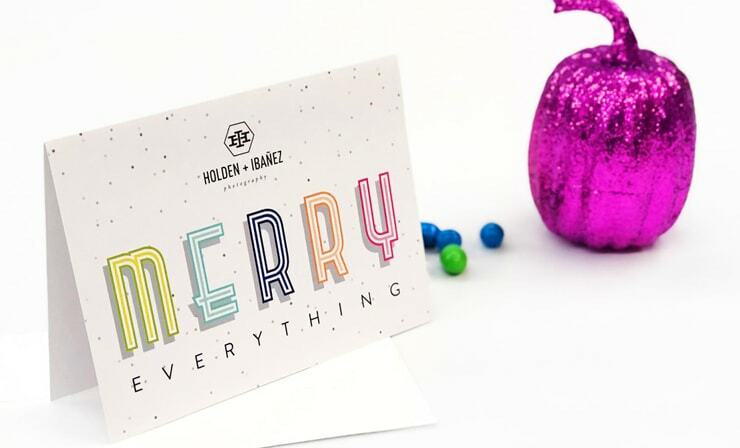 Medium-sized Greeting Cards that work as personal announcements and congratulatory cards. 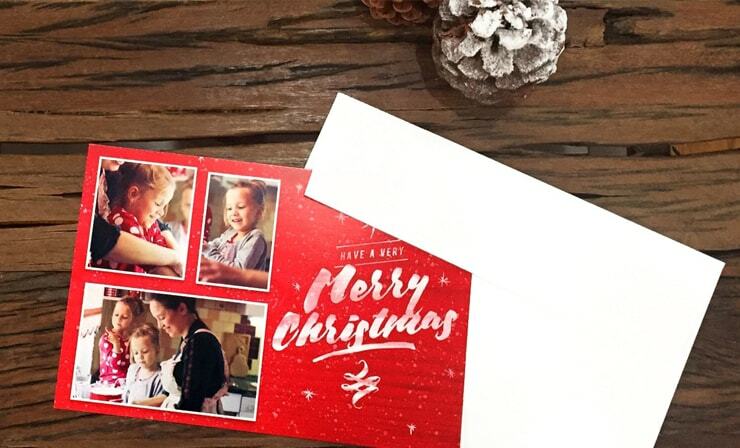 Small and charming, send Holiday Photo and Thinking of You Greeting Cards that are memorable. 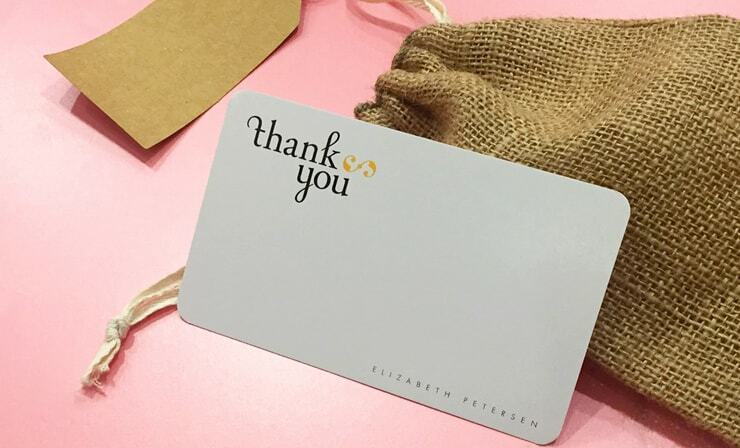 Ideal as RSVP cards or Save the Date cards for formal invitations and as Thank You notes for gifts. 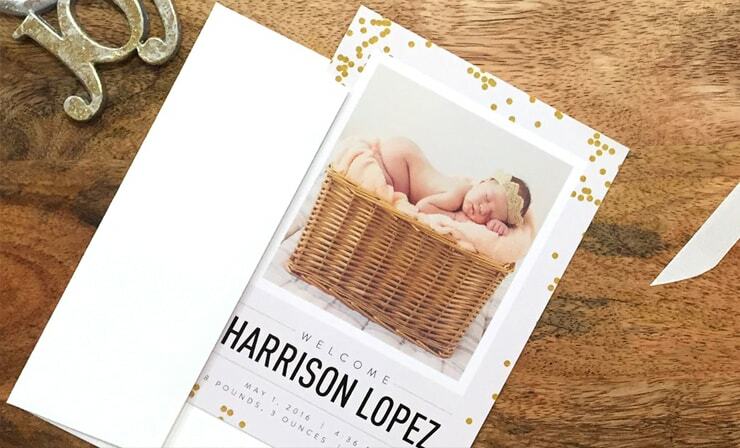 Perfect for birth, graduation and engagement announcements! A great size for mailing. 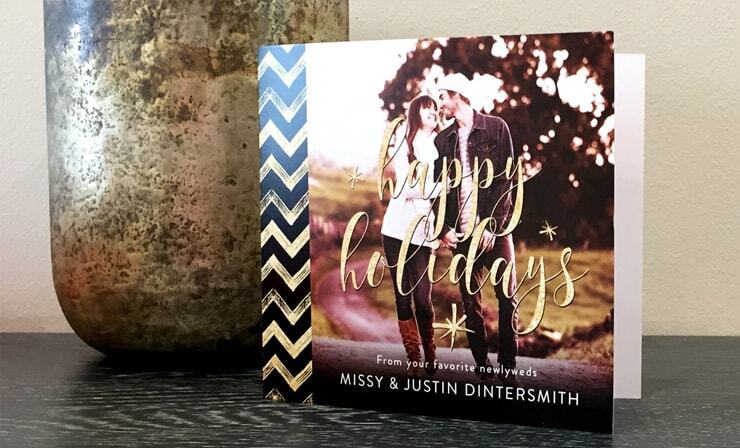 A large Greeting Card that gives you plenty of space for photos, graphics and personalized touches. Extend all images to farthest edge of the template. The template size is 3.25 x 5.25". This line shows exactly where your card will cut. The trim down size is 3 x 5". Type should not extend beyond this line. The measurement is 2.875 x 4.875". Extend all images to farthest edge of the template. The template size is 5.25 x 7.25". This line shows exactly where your card will cut. The trim down size is 5 x 7". Type should not extend beyond this line. The measurement is 4.875 x 6.875". Extend all images to farthest edge of the template. The template size is 10.25 x 7.25". This line shows exactly where your card will cut. The trim down size is 10 x 7" folding to 5 x 7". Type should not extend beyond this line. The measurement is 9.875 x 6.875". Extend all images to farthest edge of the template. The template size is 6.25 x 8.75". This line shows exactly where your card will cut. The trim down size is 6 x 8.5" folding to 4.25 x 6". Type should not extend beyond this line. The measurement is 5.875 x 4.125". Extend all images to farthest edge of the template. The template size is 5.5 x 11.75". This line shows exactly where your card will cut. The trim down size is 5.25 x 11.5" folding to 5.25 x 5.25". Type should not extend beyond this line. The measurement is 5.125 x 11.375".